Edmonton Power Historical Foundation was established as a non-profit society in the late 1980s to preserve Edmonton's unique and fascinating electrical history. 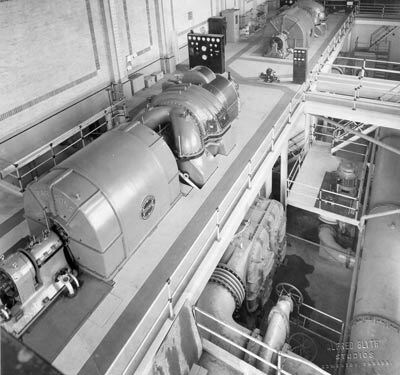 Our primary objective is: "To encourage and foster greater interest and awareness of the history of the generation, transmission, distribution and usage of electrical power in the City of Edmonton and the Province of Alberta." You can become a member of our foundation! We are looking for people who are interested in and committed to Edmonton's electrical history. Anyone can join our group. Membership is $40 annually. Election of board members takes place at our Annual General Meeting. Looking for our museum? We are located about five minutes west of Leduc on the grounds of the Leduc West Antique Museum. Take Highway 2 south to the Highway 39 exit and go west to Range Road 260. Turn right (north) and go about one mile. Look for the Leduc West Antique Society signs.